DJ G Swift (Garreth) has over 15 years of experience as a DJ and Producer. He is a well-versed and professional DJ catering to a wide array of events over the past 15 years. He provides music for corporate events with clients including; Arc’teryx, Nike, and Audi to name a few and has provided his services for many weddings in and around Vancouver and Whistler, BC along with a host of successful fashion shows, wrap parties and private events. 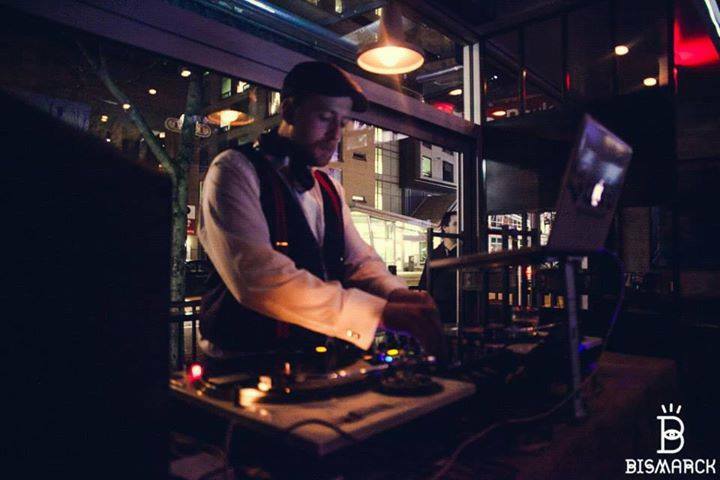 DJ G Swift is also a regular in many of Vancouver’s nightclubs and lounges. With his wide ranging and exceptional taste in music, he can set the mood to fit any occasion. After moving to Vancouver, in his first year, G Swift was recognized in the ‘Top 5 for Urban DJs’ by the Vancouver Nightlife Awards and has since performed many successful events in and around Vancouver and Nationwide. G Swift is a DJ with real skills and can rock a party with any genre! Check out Garreth on Mixcloud.